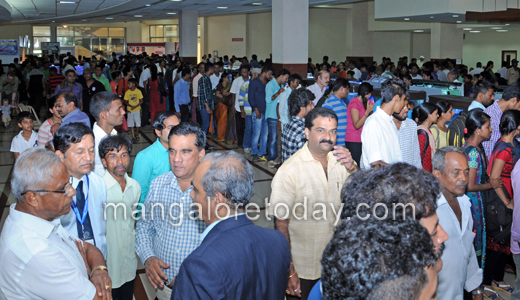 Mangaluru, March 07, 2016: The two-day Matsya Mela attracted large number of people not only from Mangaluru but also from other parts of the State. Exhibition of fish, collection of shells and the mobile fish canteen were the major centres of attraction. The marine shell display by Firoz Ahmed from Alappuzha continued to be the major attraction of the Matsya Mela with every visitor not forgetting to have a peak at his wide variety of collections. Speaking at the valedictory of ‘Rashtreeya Matsya Mela 2016’, Minister of State for Fisheries K. Abhayachandra Jain on March 6, Sunday said that he would seek Rs. 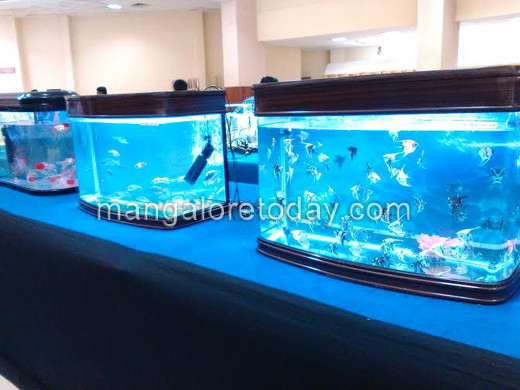 15 crore in the State Budget to set up a full-fledged aquarium at Pilikula Biological Park. “I will raise the issue during the pre-budget discussion,” he said. 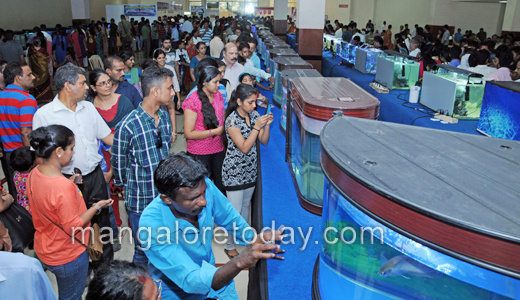 The Minister said that an aquarium was the need of the hour in view of the presence of endangered species of fresh water fish in the Western Ghats. Minister Jain said the fresh water species breeding centre at Pilikula needed to be improved and there was a need for a marine aquarium too. “Hence I will urge the government to set apart at least Rs. 15 crore in the budget for the development of a Matsyalaya at Pilikula,” he said. 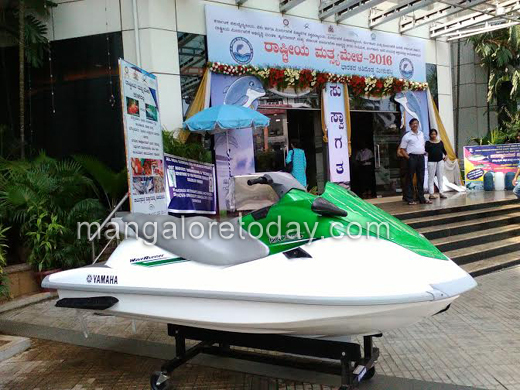 Dakshina Kannada district in-charge Minister B. Ramanath Rai emphasised the need for a balancing approach between exploitation of aqua resources and preserving the ecology. Fishing had been a profession for many in the coastal region even as the government had provided various facilities like fishing jetty, subsidised fuel and many more. As many as 31 books on fishing and animal husbandry authored by different writers were released. J.R. Lobo, MLA; A.B. Ibrahim, Deputy Commissioner; P.I. 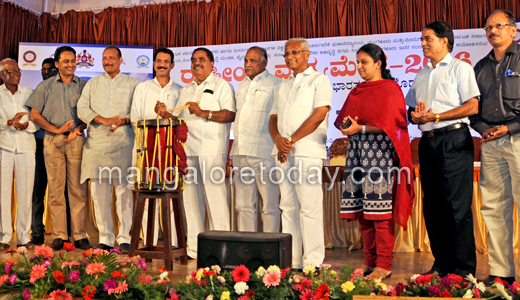 Shreevidya, Dakshina Kannada Zilla Panchayat Chief Executive Officer; Nalin Kumar Kateel, MP; Renukaprasad, Vice-Chancellor, Karnataka Veterinary Sciences, Animal Husbandry and Fisheries University; and K.M. Shankar, Dean, College of Fisheries, were present.